Trinity Baptist Church has a long history in Walla Walla. In fact, we celebrated 60 years in 2013. Our church body consists of at least one person who was a charter member of the church. We call ourselves a “faith family,” and we have some families who have raised two and three generations here at Trinity, and who continue to be involved in the church. 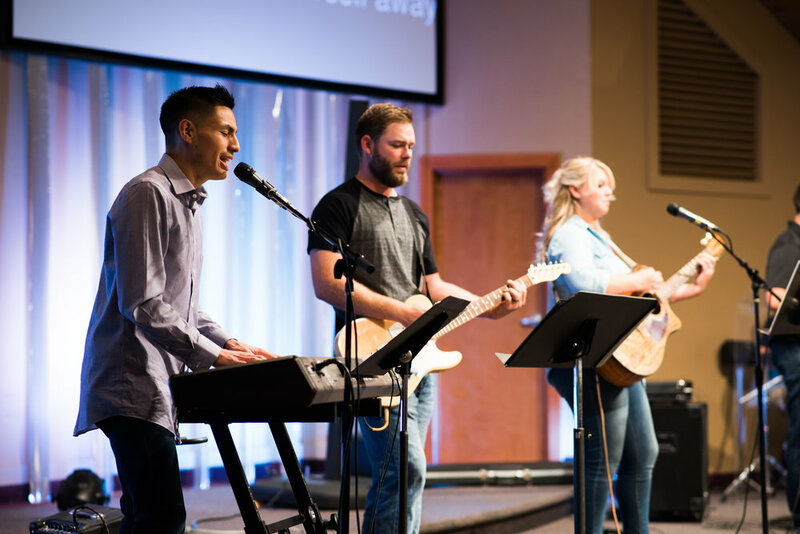 Like every family, the decades have not been without difficulties, but those difficulties have only served to make the church body stronger and more committed to an accurate Biblical presence in the Walla Walla Valley. Trinity has a rich history of growing disciples and sending them out into full-time ministry. 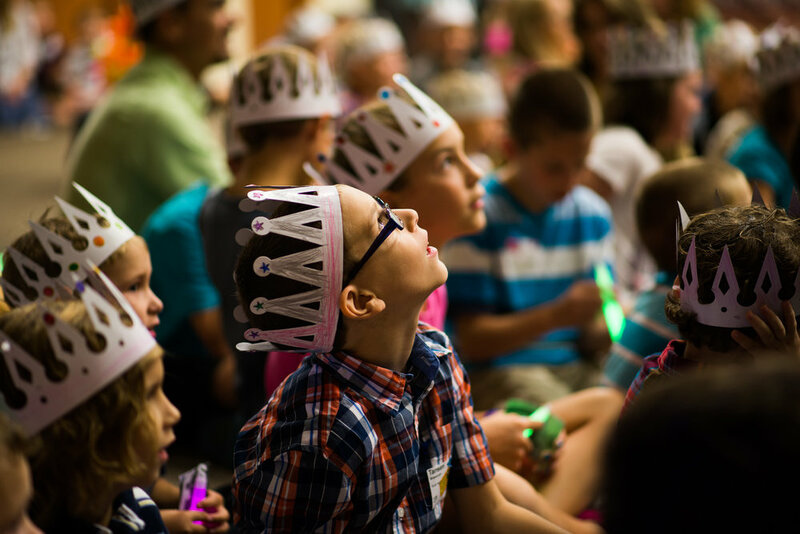 We also have a vibrant children’s and youth ministry, with lots of impact in our community. We have a passion for reaching our Valley with practical teaching and with faith that is lived out in our everyday lives. We want to focus not only on making disciples in our faith family, but in making a difference in our community. We are a church that is energized for the future. 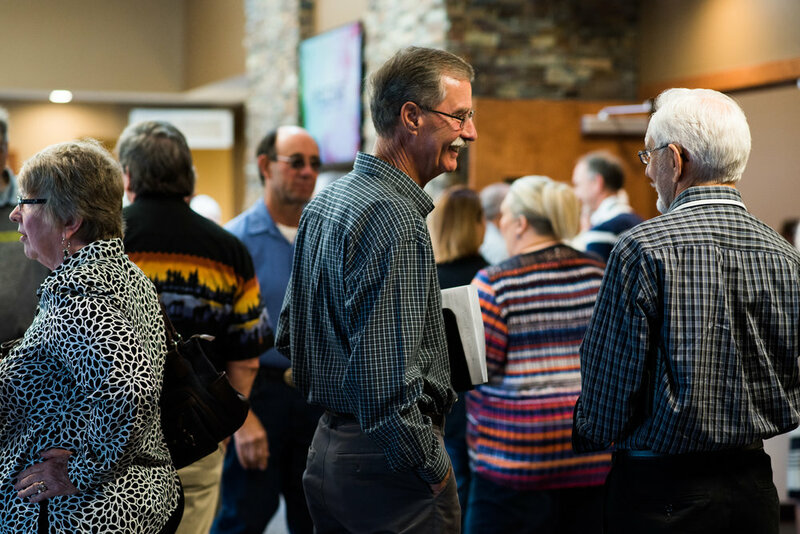 Our goal of gathering together as a unified body for Biblical teaching and then scattering into the community to live out Christ’s mission of disciple-making requires the direction of a like-minded, committed Senior Pastor. We seek the man that God has prepared for us for such a time as this. The Senior Pastor must agree to the “Statement of Faith” in the Trinity Constitution and serve diligently with the congregation to be a Christ Like example in the community. The Senior Pastor (Lead Elder) will lead the people of the congregation for the purpose of growing in their spiritual relationship with God and equipping them for service in the church and in the community. He will utilize or modify existing programs, develop new ministries and provide leadership to reach out to the unsaved in our community. As the Lead Elder, the Senior Pastor’s role is to serve on the Board as an equal contributor of ideas, providing scriptural insights and recommendations to the Board for action. He will develop leaders for the Board and provide encouragement for leaders to mentor and develop other leaders. The Senior Pastor will participate in the direction and content of the Sunday Worship Service. He will work with the Elders, Deacons, Deaconesses and Trinity office staff to provide an effective and encouraging work environment. He will review financial expenditures and maintain good stewardship of Trinity’s resources. Bible College or Seminary degree. Minimum pastoral experience of five years with demonstrated leadership skills. Demonstrated ability to reach a wide demographic by attracting families and new individuals into the congregation. Demonstrated excellent communication skills by fostering unity between demographic groups within the congregation. Demonstrated care for members by developing strong personal relationships. Demonstrated ability to provide vision and direction for ministry leaders, direct staff and be part of a leadership team at Trinity Baptist Church. Demonstrated leadership resulting in significant spiritual maturity and healthy church growth. Demonstrated care for the community. Some Spanish language skills or experience with Hispanic culture. Has shown good stewardship of resources in previous positions. For our search process, we are partnering with Conservative Baptist Northwest to ensure that all applications are reviewed through the same criteria. For further instructions, please fill out your name and email address below. Thank you! You will receive an email within 2 business days from our search team. If any further questions, please contact Dr. Bill Jordan at 509-520-8069 or wci.wwpi@gmail.com. We'd love to give you a complete picture of our town and our church. Below you'll find our most recent annual ministry report, a church & community profile, and a pastor profile that was created by a survey taken by our congregation.